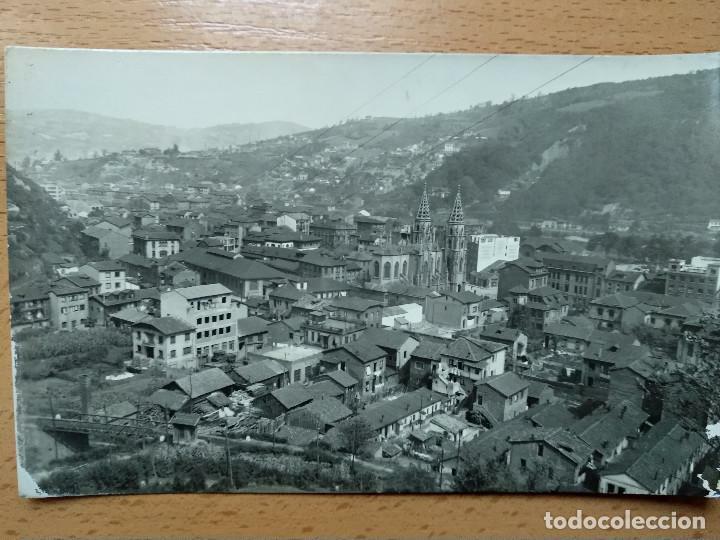 SAMA DE LANGREO. VISTA GENERAL. EDC. ALARDE Nº 9. Oficial Time TC: 16:35:24 TR: 69 ms.